Over 65 Years of Service in Streetsville! 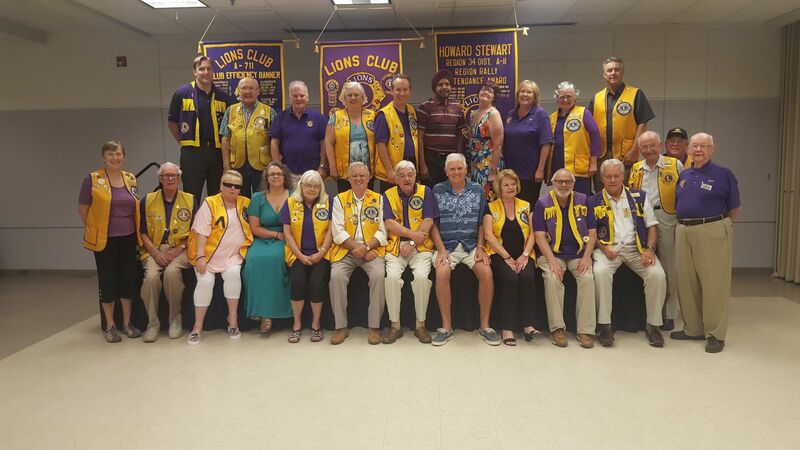 The Streetsville Lions Club was founded in 1952 as a charter club of Lions Clubs International. 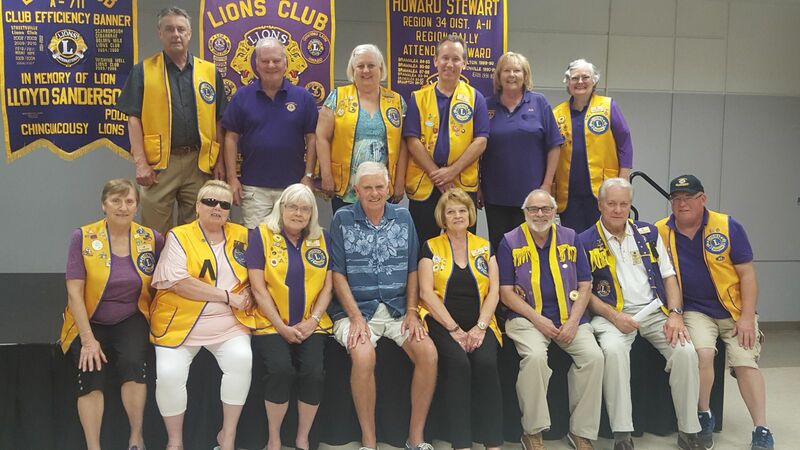 Currently, there are over 35 active members of the Streetsville Lions Club and we are always ready to welcome new members. Lions have a dynamic history. Founded in 1917, we fight blindness and also volunteer for many different kinds of community projects - including caring for the environment, feeding the hungry and aiding seniors and the disabled. Lions Organize Community Events. The Streetsville Lions club also organizes and assists with implementing a number of events in the Streetsville community. You can always find us wearing our Lions vests, shirts, and smiles! Lions Give Back. Lions like to donnate our time to helping our community. We are always undertaking new opporunities to serve our community. If you are looking for support, please contact us.